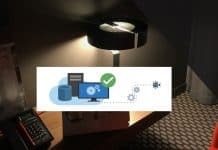 I shared my experience about SCCM Management insights in the previous post. 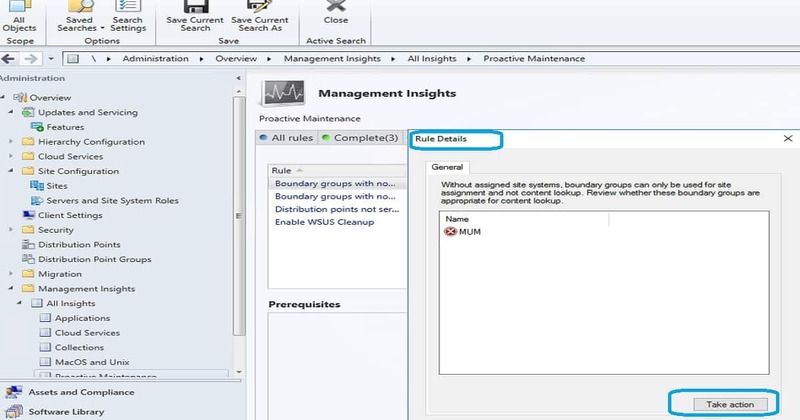 In this post, you will what are the management insight rules probably be coming soon with SCCM 1810 production release. SCCM 1810 production release is due for Nov 2018. Before the end of Nov 2018, I’m expecting the fast ring production version of SCCM 1810. 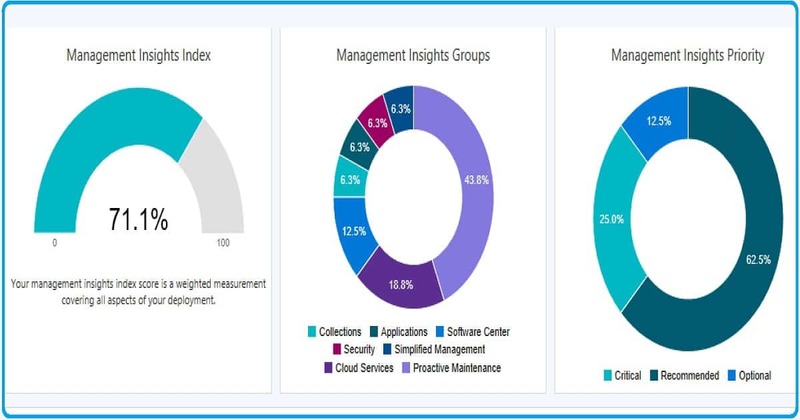 Update – Microsoft already released SCCM 1810 version with improvements in Management insights and with dashboard. 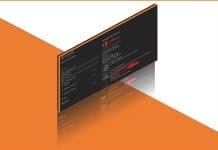 More details about SCCM 1810 release here. 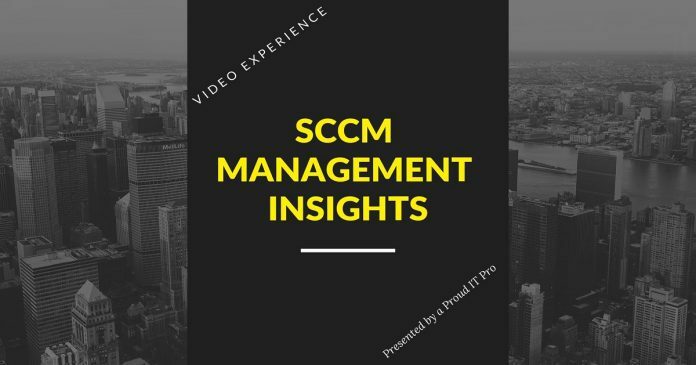 What is SCCM Management Insights? SCCM Management Insights will help you to gain valuable insights into the current state of SCCM environment. The Management insights are based on analysis of data in the site database. One of the scenarios the management insight would be useful is to understand your environment better and take action based on the insight. Have you seen Managment insights but there is no button called Take Action? How to fix this kind of issue? 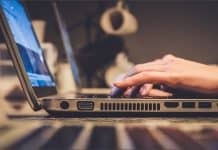 How to troubleshoot SCCM management insights? 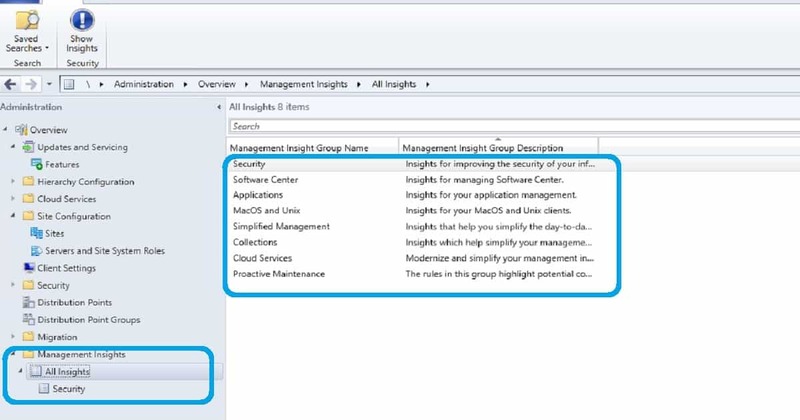 First of all you need to understand the SCCM managment Insights Take Action option is available only for SCCM 1806 or later.